Samuel de Champlain was a French explorer who is often considered to be the Father of New France. He was a navigator, who first arrived in North America in 1603. He is known for his strong efforts to make native alliances, to have helped start the fur trade in New France, and to have founded Quebec and established French Roots in Canada. He is remembered as one of Canada's greatest heroes because of these accomplishments. 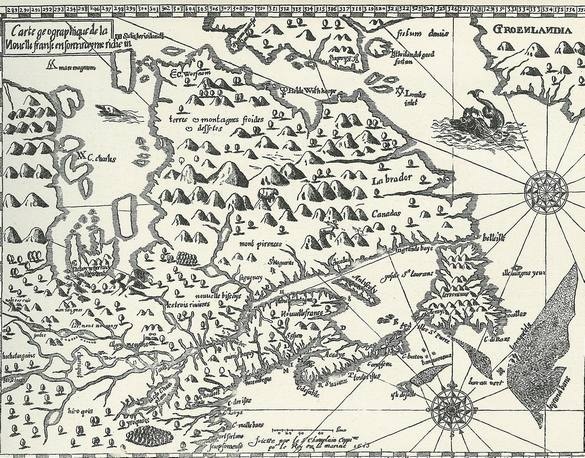 Samuel de Champlain arrived in Tadoussac in 1608 with intentions to form a trading post further west, where he could trade with the Aboriginal people. To establish this post, he had to survive a long and freezing Canadian winter, and once spring came, their trading post could be set up, and he chose the location "Kebeq", and formed native alliances. 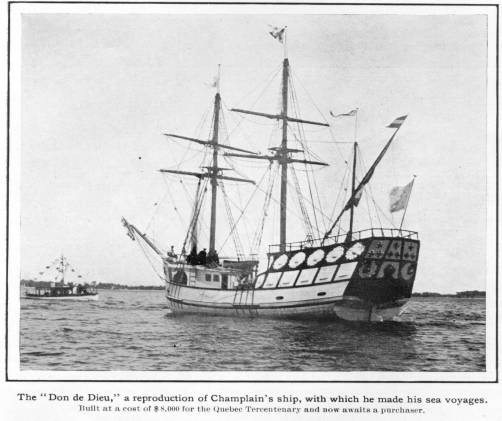 Champlain greatly admired the landscape of the new world. 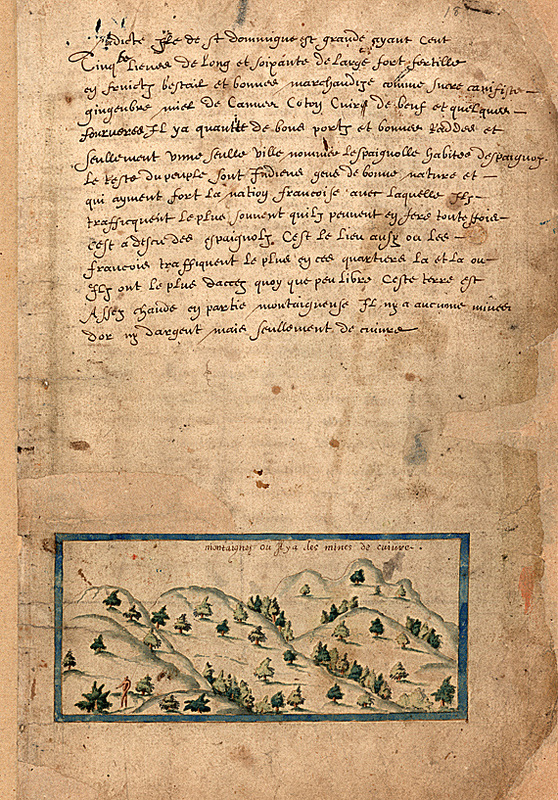 He drew maps of these landscapes, as well as described them in his journal, where he spoke about the incredible mountains, trees, and waters of what would become Canada. It's landscape was one of his greatest interests in the land.